How easy is it to buy something from AMAZON? Very easy! Amazon has the web site everyone wants to emulate. Easy to find, easy to use and especially easy to buy stuff from. They are the Google of merchandizing. Google is a brilliant idea, every fact or piece of data or quote or direction at your fingertips. 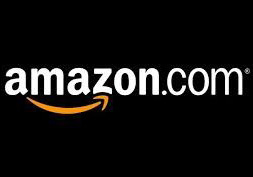 Their name is synonymous with “Finding” as Amazon’s is to “Buying!” What is the next great web site? Is it yours?